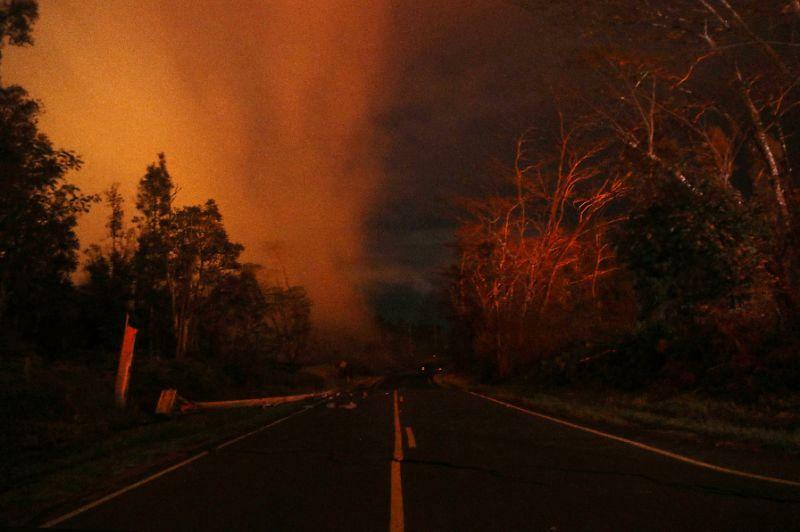 As AP reports, Mike Poland, a geophysicist with the U.S. Geological Survey, confirmed the explosion on Thursday. 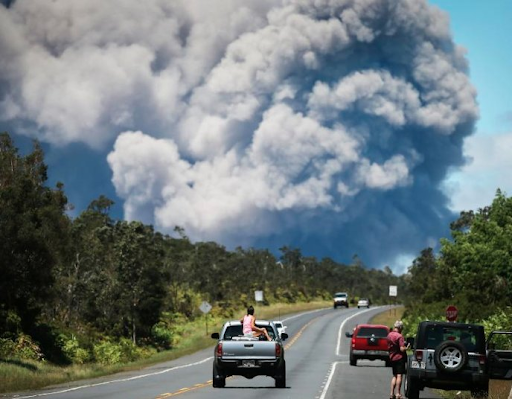 It comes after more than a dozen fissures recently opened miles to the east of the crater and spewed lava into neighborhoods. 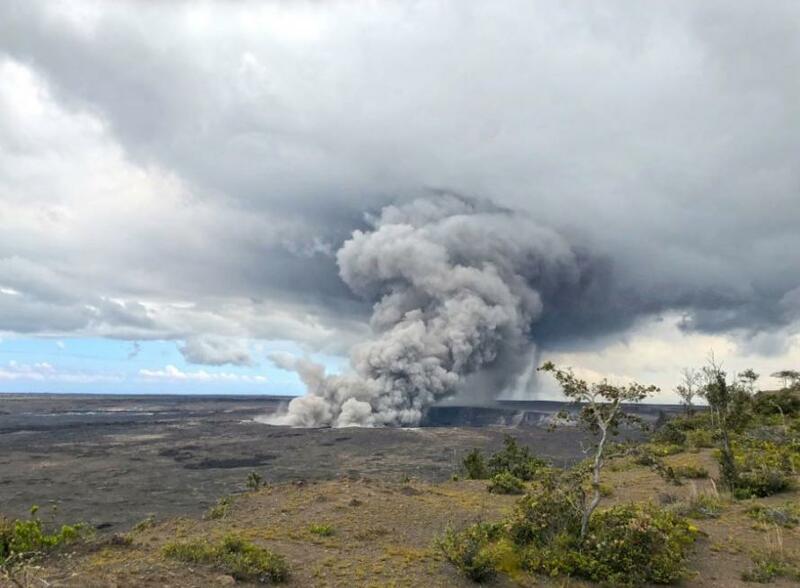 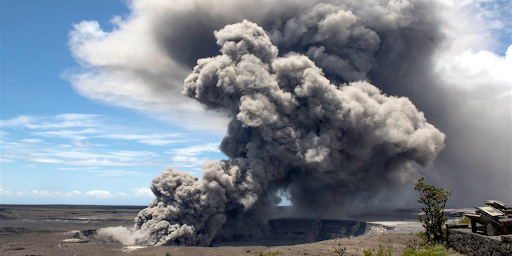 Perhaps luckily, as SHTFplan's Mac Slavo noted before this latest eruption, the massive plume of ash rising from Hawaii’s Kilauea volcano prompted a warning yesterday to pilots planning to fly over the area. 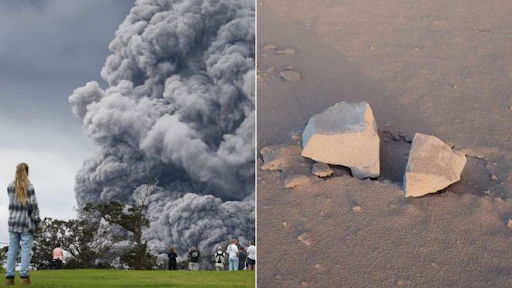 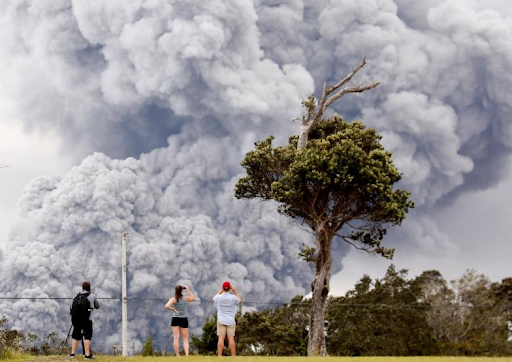 The eruption isn’t just dangerous to people on the ground anymore — it could also bring down planes. 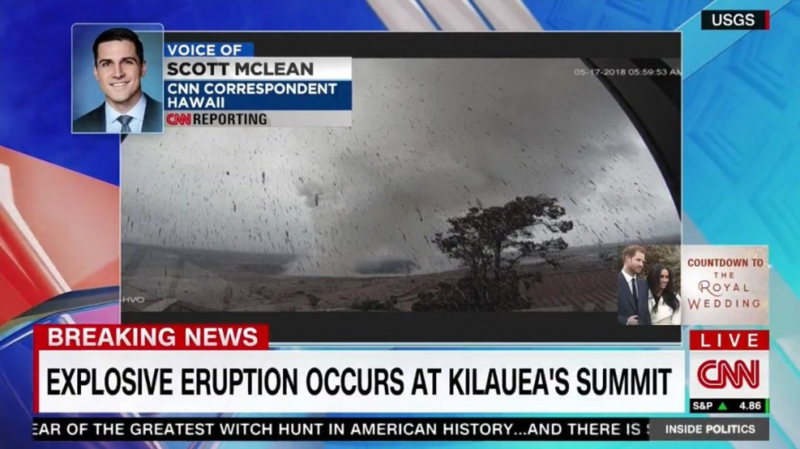 A code red warning has been issued, as the eruption continues to intensify.